The biggest streetdance and breakdance event in Cyprus, HIP HOP SUMMIT hosted by Motion Blue and in collaboration with the United Dance Organisation (UDO), took place on Saturday 17 March 2018 at the Pattichio Theatre in Limassol. Judges of the event were bboy ArtForm from Germany and the amazing EZTWINS from Slovenia who also were on hand to support and encourage the dancers as well as giving an inspiring dance masterclass. Categories included battling it out head to head in the 1v1 battles, crew battles and also the next generation choreography and Superiorz choreography categories. 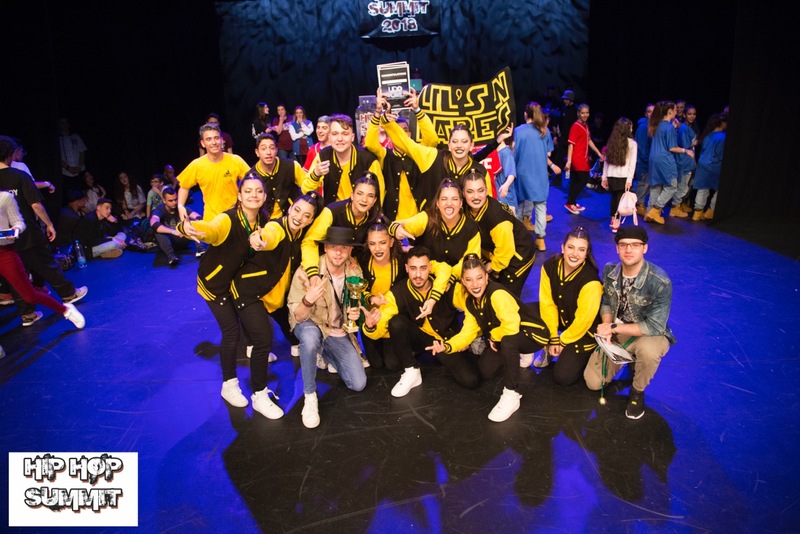 The winners of the crew choreography will now go on to represent Cyprus at the UDO World Championships, being held in Glasgow in August, which sees dancers from all over the globe come to compete over a spectacular 4 day event.